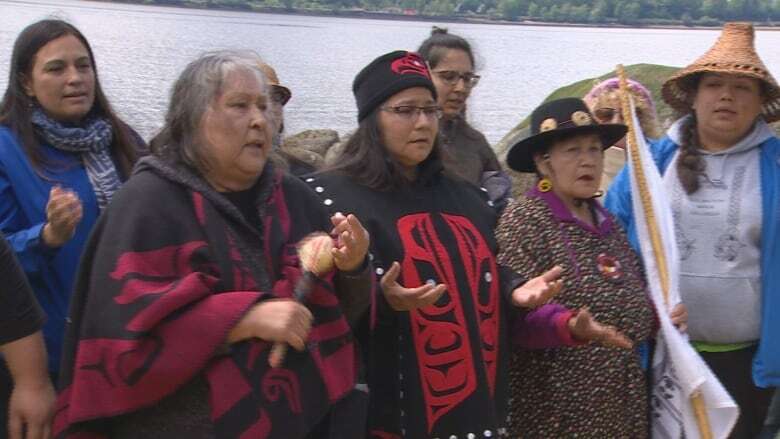 The ceremony on Mother's Day featured prayers for the waters of Burrard Inlet and a vow from several First Nations, environmental groups and politicians that they are united in stopping the expansion of Kinder Morgan's Trans Mountain pipeline. 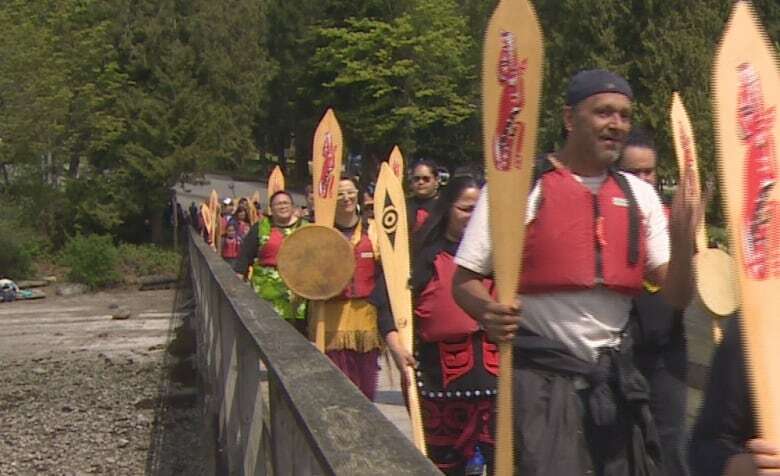 Members of the Tsleil-Waututh Nation along with First Nations from across Western Canada and the U.S were joined by environmentalists and politicians on Sunday to bless the waters of Burrard Inlet and recommit themselves to stopping Kinder Morgan's approved expansion of its Trans Mountain pipeline. 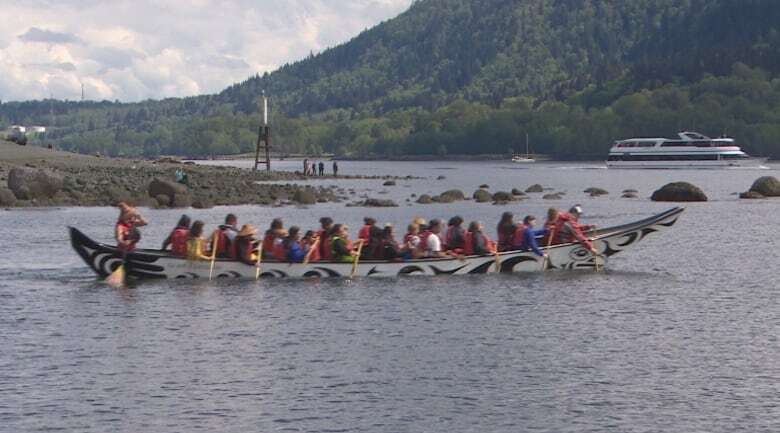 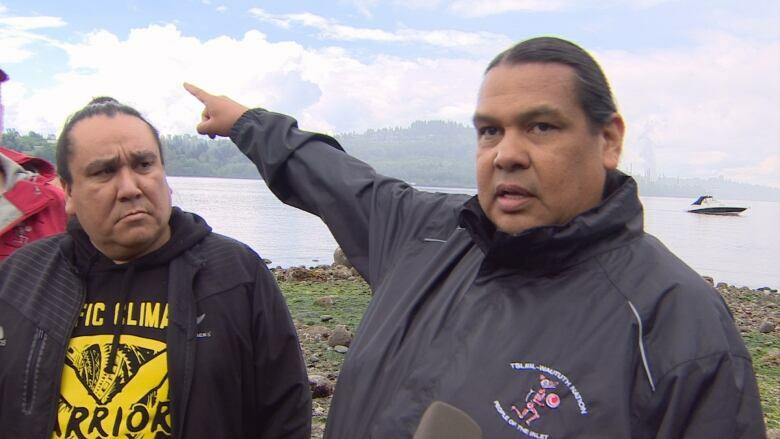 "Everything we got out of the water is good," said Rueben George with the Tseil-Waututh. 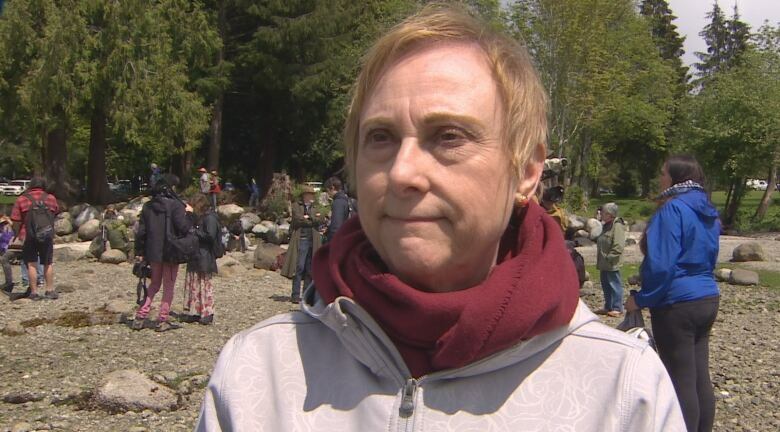 "What Kinder Morgan is doing over there is not good." 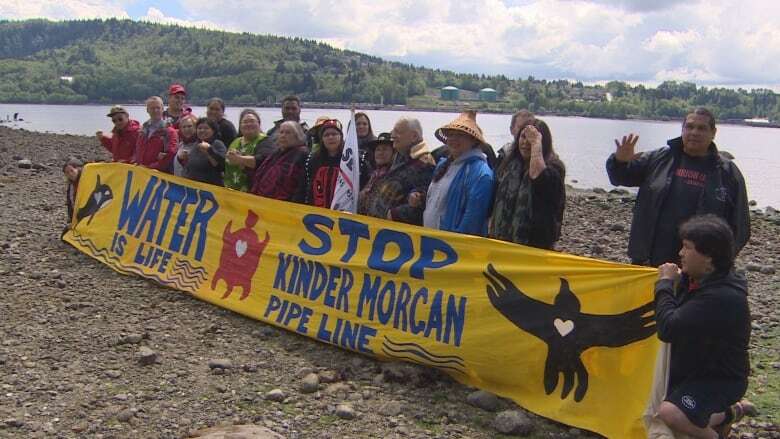 Construction of the Trans Mountain expansion is scheduled to begin in September, with an expected completion date of late 2019. 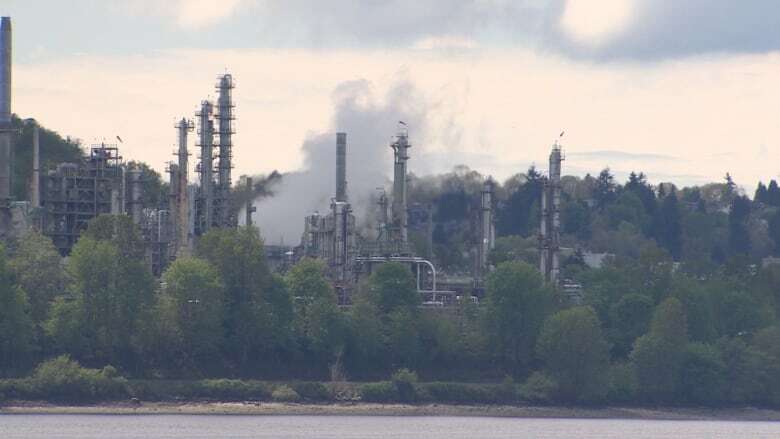 Kinder Morgan says during construction, the equivalent of 15,000 people will be working on the pipeline expansion, while the project will also create the equivalent of 37,000 direct, indirect and induced jobs per year during operations.